The Professional Selling Track is designed to prepare an exclusive group of students to become future sales leaders for any selling arena such as consumer goods, services, technology, medical supplies, advertising, and many more. 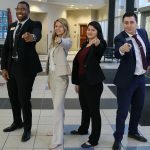 Using pedagogical tools that foster hands-on learning, this cohort sales program exposes our students to the latest sales practices and techniques using a mentorship program, extensive role-play exercises and many other contemporary sales methods. Contact program coordinator Dr. Bill Steiger for more information on corporate partnership. 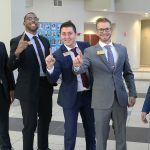 The Professional Selling Track is a prestigious, specialized program offered by the Department of Marketing in the UCF College of Business Administration. 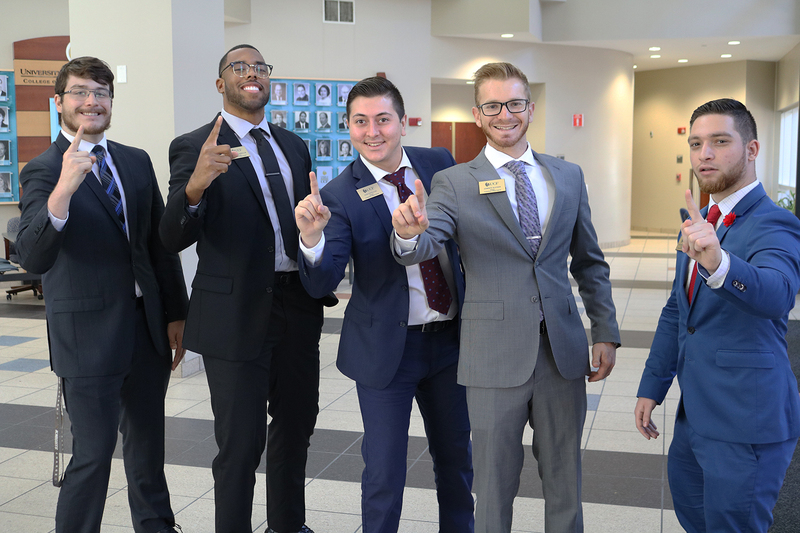 The competitive program accepts no more than 35 exceptional students each year that show potential and promise in the fascinating and lucrative field of sales. 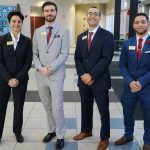 One of only approximately 120 specialized sales undergraduate programs in the nation, the Professional Selling Track is at the forefront in preparing students for successful careers in the competitive job market of today. 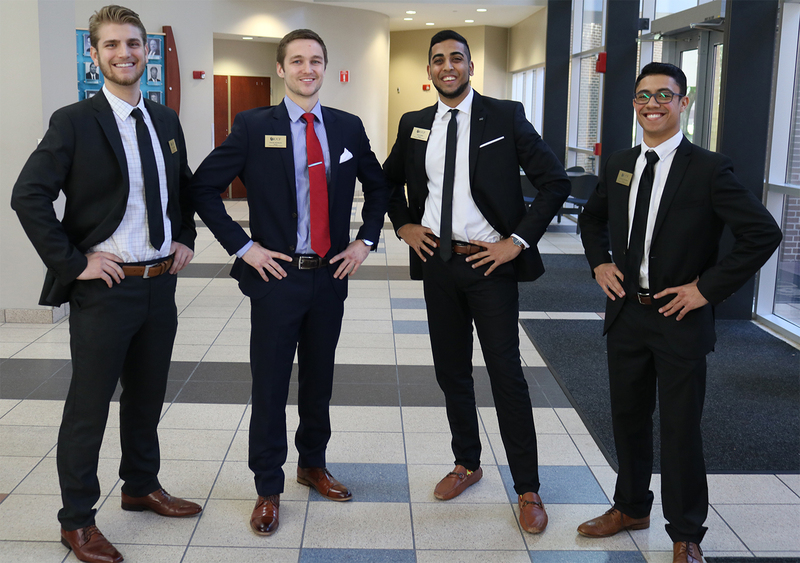 Admitted students will partake in rigorous sales training and preparation during the program’s one-year duration. 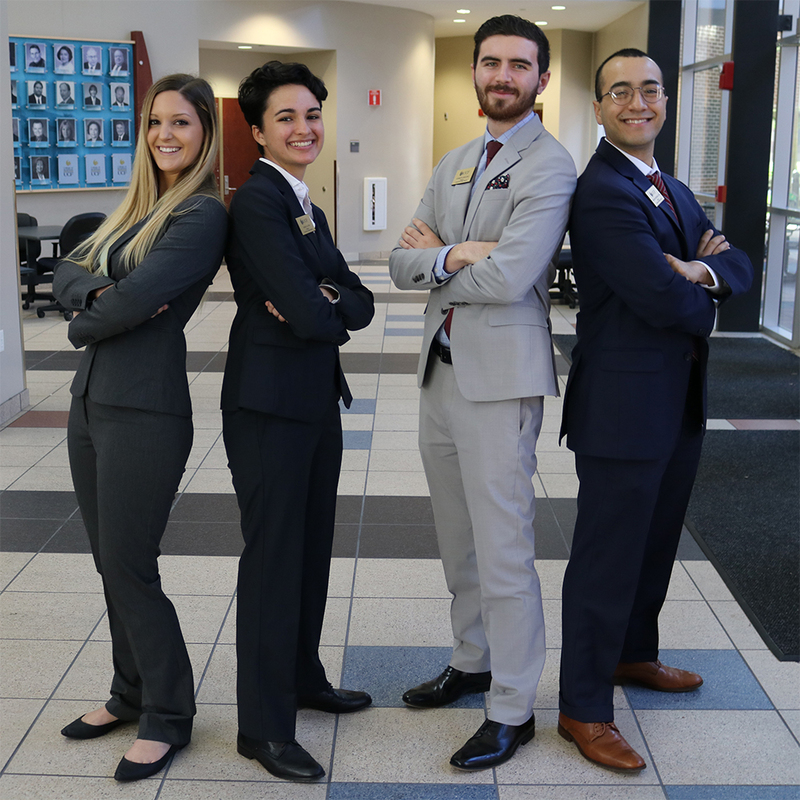 The track requires no additional time at UCF; students simply tailor their class schedules to incorporate the required sales courses, offered only to those admitted into the program. The core curriculum includes Professional Selling, Sales Force Management, Advanced Professional Selling, and Strategic Issues in Sales. The program commences every August and a new set of students graduate every May. Additionally, students are paired with a professional mentor both semesters of the program. 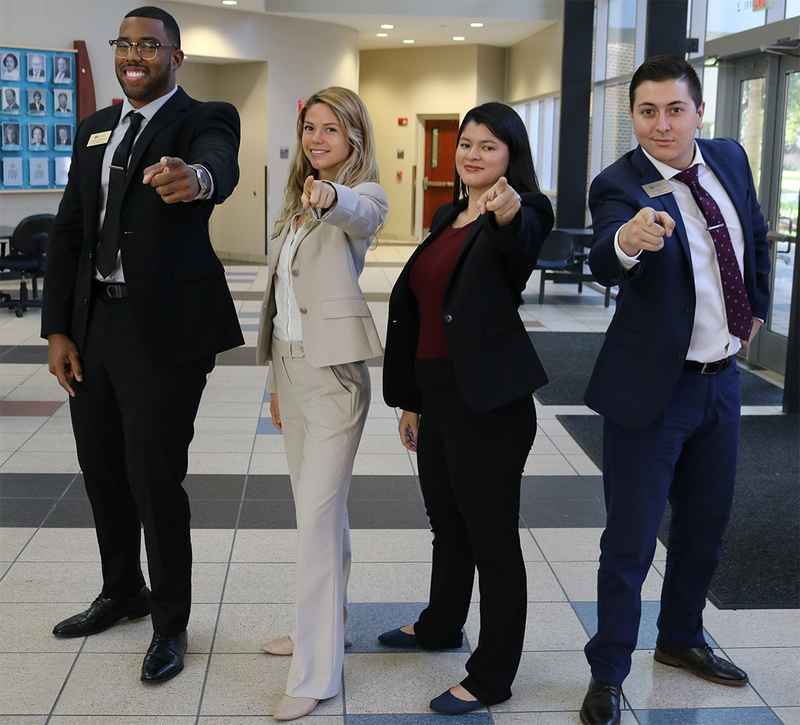 Each Professional Selling Track student is paired with a professional salesperson in both the fall and spring semesters, a different mentor each term. This is one of the great and unique features of the track, and we hope you’ll find your mentor experience as beneficial and enjoyable as the students do. The Mentorship Program has been carefully designed with your busy schedules in mind. It is our goal to give students a close-up view of the selling profession and a chance to draw on your expertise and years of experience without monopolizing too much of your time. The Professional Selling Track is designed to prepare an exclusive group of students to become future sales leaders. 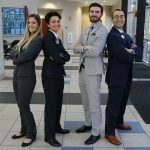 Using pedagogical tools that foster hands-on learning, this cohort sales program exposes our students to the latest sales practices and techniques using a mentorship program, extensive role-play exercises and many other contemporary sales methods. Our corporate partners help make our program a success! The College of Business is equipped with a classroom facility ideal for sales education. This high-tech sales lab was built specifically for the professional selling classes. 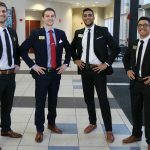 The room is used by more than 700 sales students each year, as well as 400 graduating seniors in the Capstone Marketing Strategy class. It features a 43-seat classroom and eight attached sales role­ play rooms. Each role-play room is fully equipped with recently upgraded, recording technology. The Professional Selling Lab is located in Business Administration Building 2 (BA-2), across from the Career Services interview rooms. 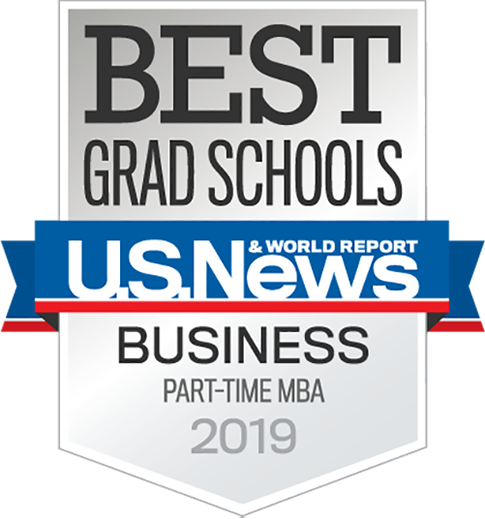 This location offers maximum exposure to students and companies. There are a variety of opportunities for involvement and sponsorship of the program. Role play room sponsor plaque (pending room availability). Corporate sponsor banner to be displayed in the sales lab if a room is not available. Opportunity to attend and participate in a fall or spring PSP class session (75 minutes). Opportunity to participate in the selection of the national selling team competitors. 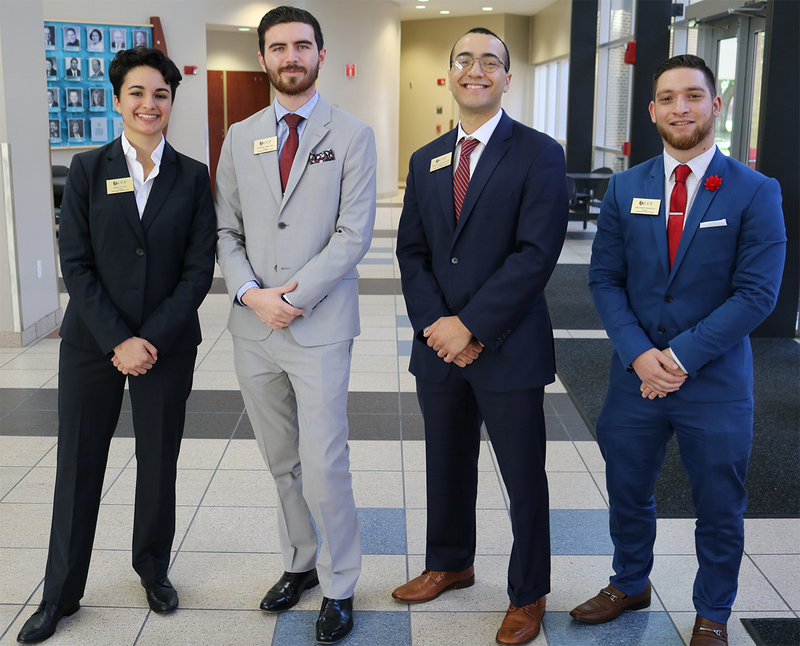 A PSP student will be assigned to function as a PSP ambassador for the coordination of campus visits, partner events, and partner engagement opportunities. Guaranteed opportunity to serve as a role-play buyer, including the role play qualifiers for sales competitions. Preferred assistance scheduling on-campus, virtual and phone interviews. 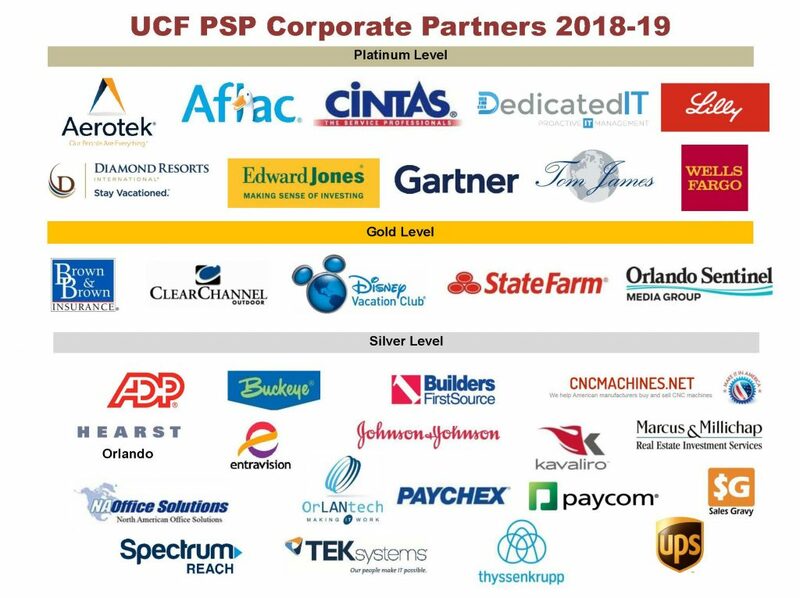 These partners help make the program a success! Thanks for your support!